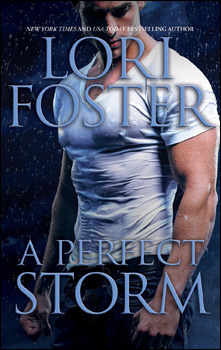 I'm thrilled to be part of Lori Foster's A Perfect Storm Blog Tour and Scavenger Hunt. Click here to find the complete list of tour stops. 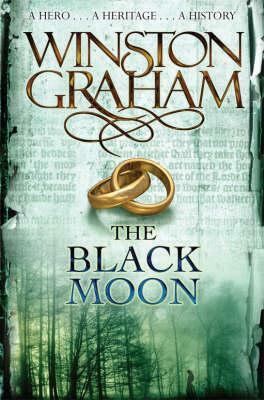 He waited, refusing to relent, driven by…God knew what. His head pounded. If she walked out now, he’d spend the rest of the day worrying about her. He worked his jaw, then said, “I’ll keep your secret.